Be sure to PIN or SAVE the projects you want to try for later. 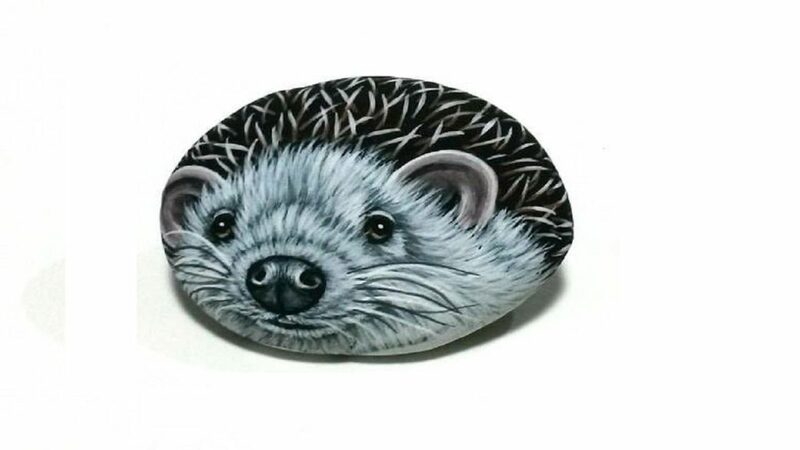 After seeing so many creative stones being painted I decided to go whole hog and get my fingers painty with my own stone painting creations. 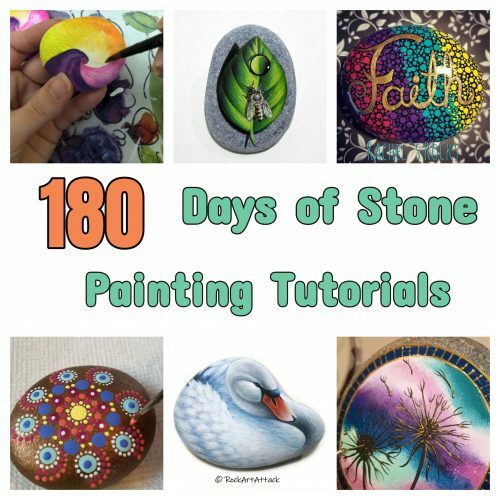 I had so much fun I concocted a plan to invite stone painting artists from around the world to join in my series 180 of stone painting, and to my great delight many of them said YES! Want to take part in this series and have your stone painting tutorials featured? 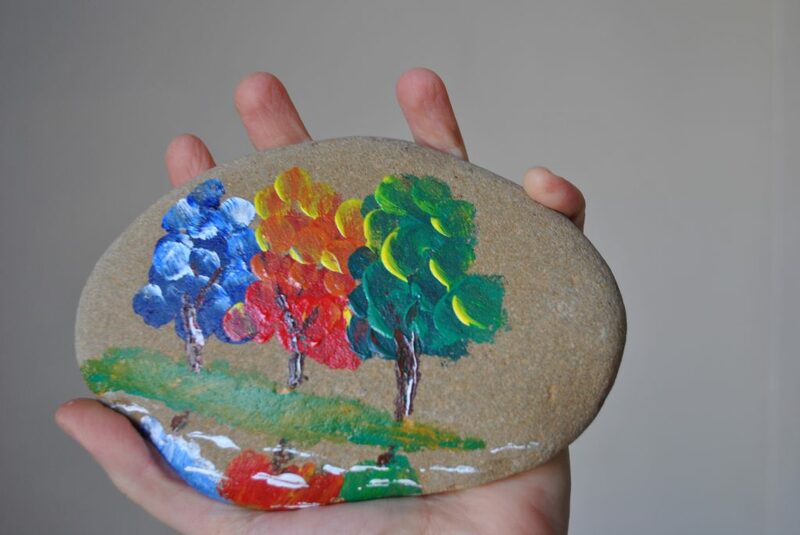 Check out the stone painting submission guidelines here. Have a suggestion for a tutorial. Let us know! 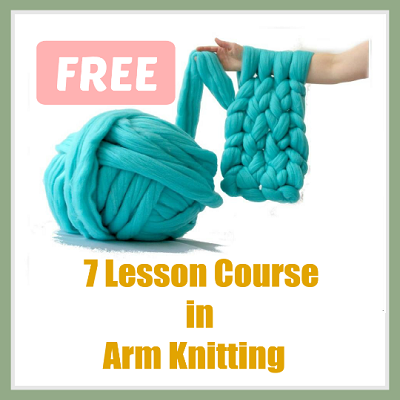 Click on a picture to go to the FULL LENGTH video tutorial. 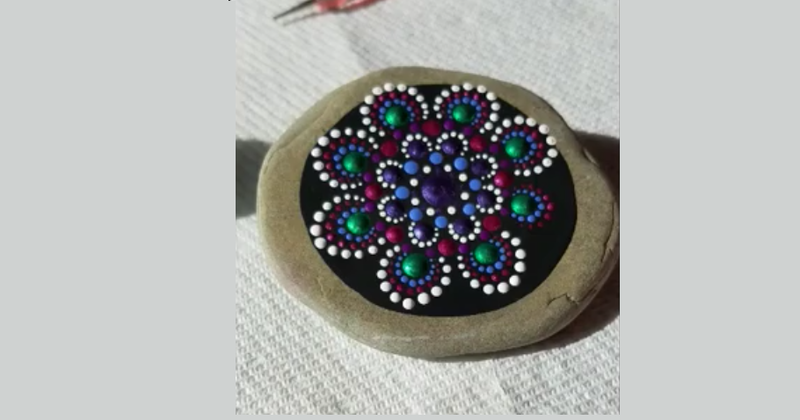 Rachel is a self taught painter, but her artistic creative isn’t limited to that! She also play the guitar and enjoys writing her own songs. 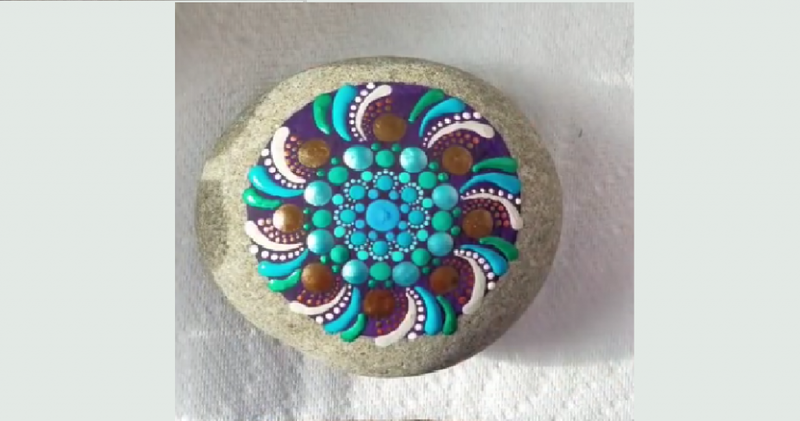 More recently she’s gotten into painting and wowed her audience with her breath taking rock art designs. 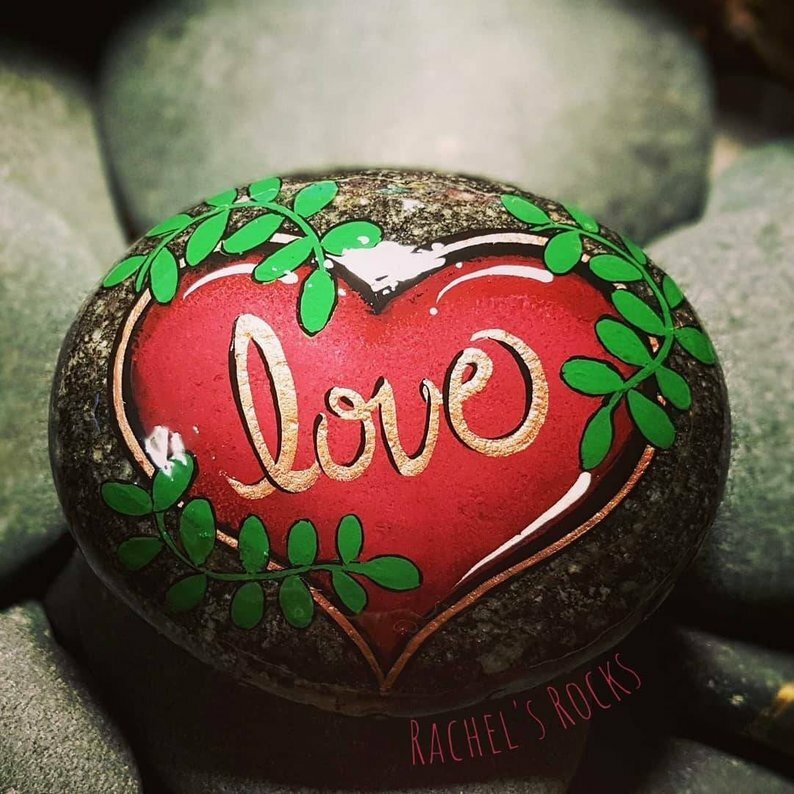 You can buy one of Rachel’s Rocks from her Etsy shop, follow her on Facebook or subscribe to her Youtube Channel. 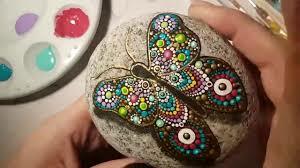 If you want to learn how to paint a rock yourself for her tutorials. 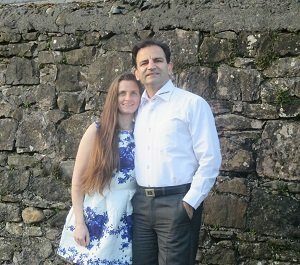 They’re are quite relaxed and fun for ANYONE whether 6 or 106. 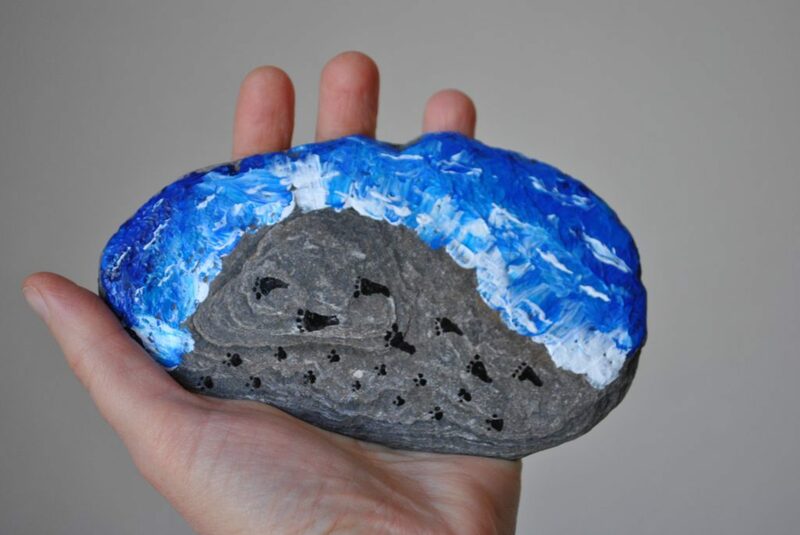 After studying fine arts in Athens Greece, Lefteris excelled at his paintings but wanted to try out stones. 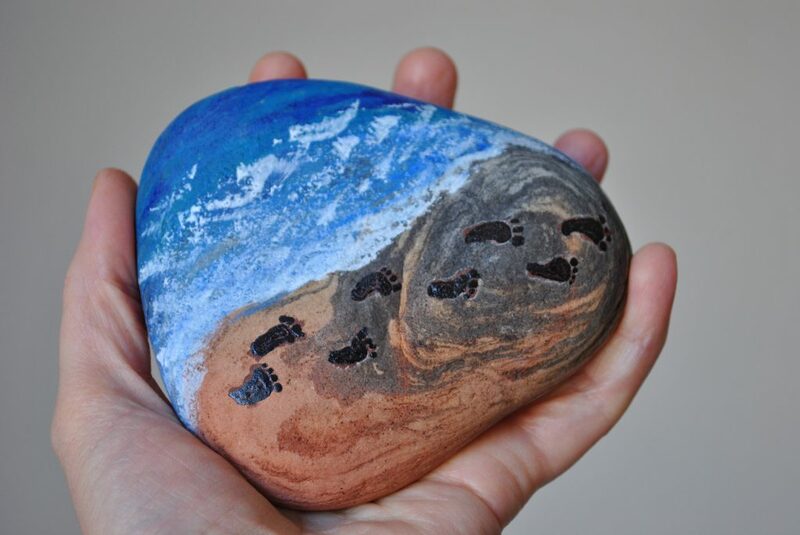 The results were breathtaking and after encouragement from family and friends he entered his first art exhibition. Things continued to progress and in 2010 on Greek Island of Ikaria he opened a painting workshop. 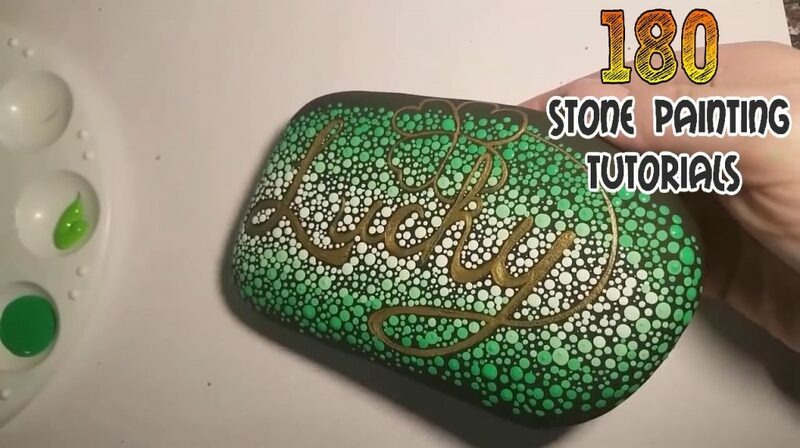 His stones are now owned by individuals from all around the world! 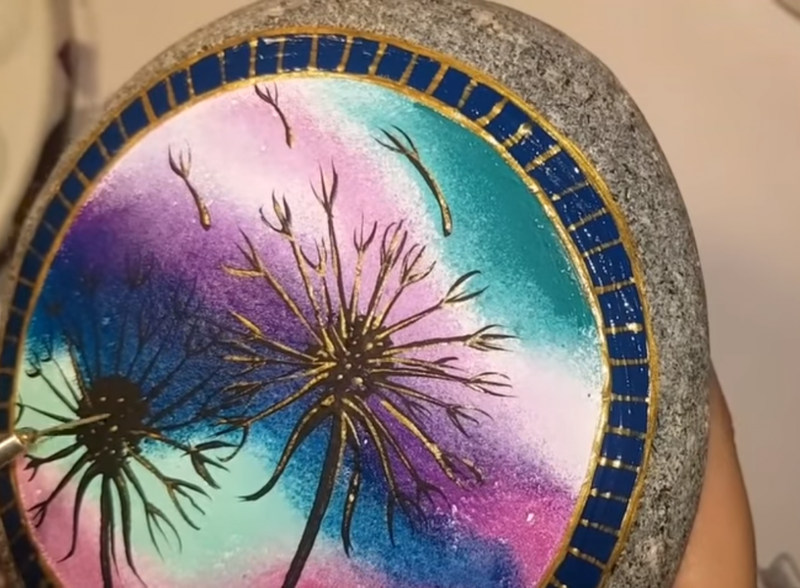 You can find his work here. 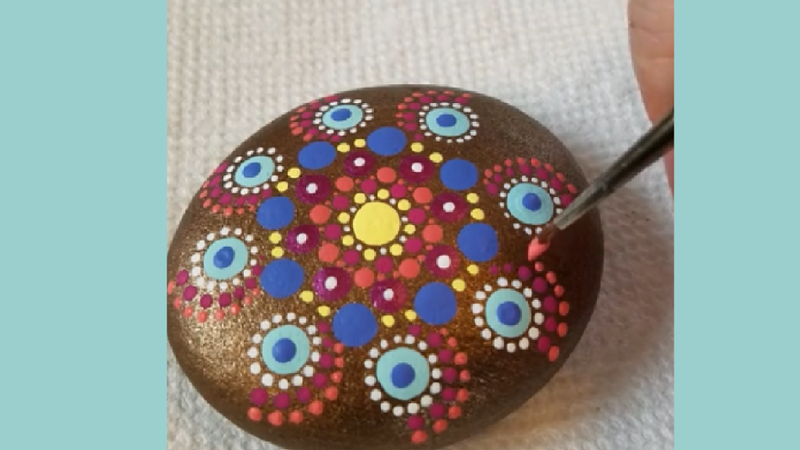 Rock Art Attack Etsy shop, find him on facebook, or visit his youtube channel. 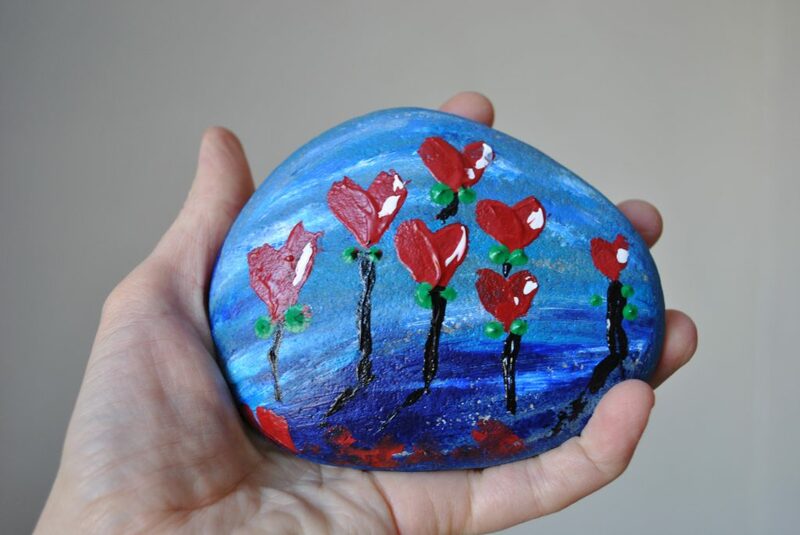 Read the full ROCK ART ATTACK interview here. 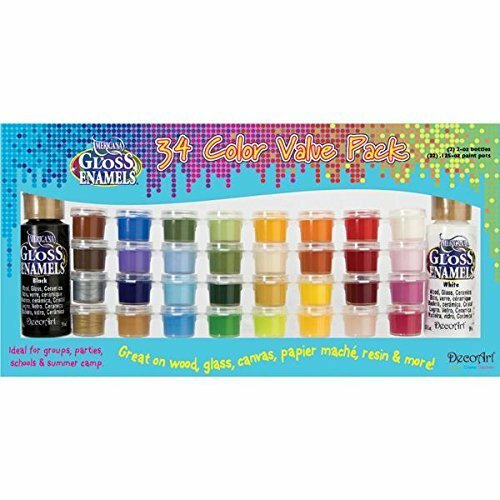 Need paints? 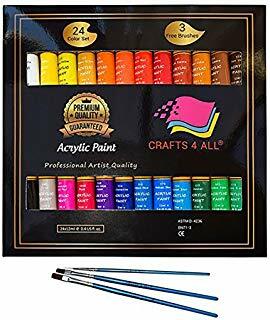 The ones below work great for all sorts of projects. 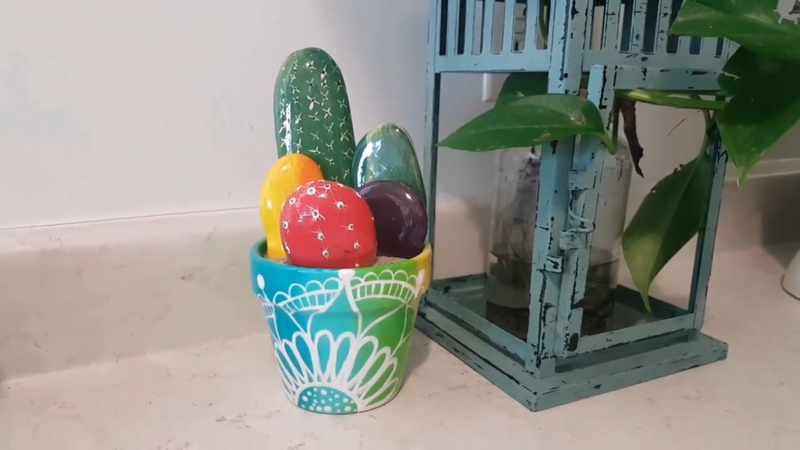 Follow the whole series on this playlist!